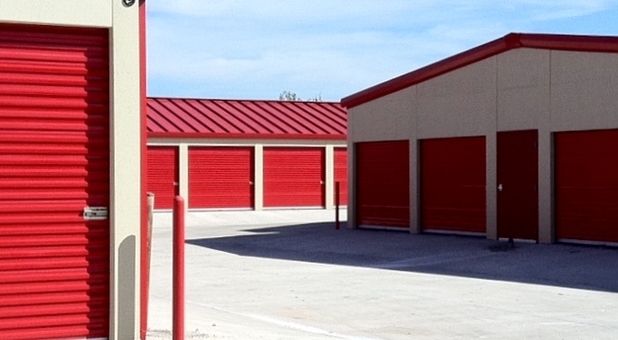 Bella Storage is conveniently located right next to AutoZone at 1221 SW 89th Street, offering easy access from major roads and highways, such as the I-240, 44, and 35. Look for our property on the north side of SW 89th Street – our friendly team would like to welcome you at our facility! No prorate. New customers only. Rent is always due on the 1st of every month. 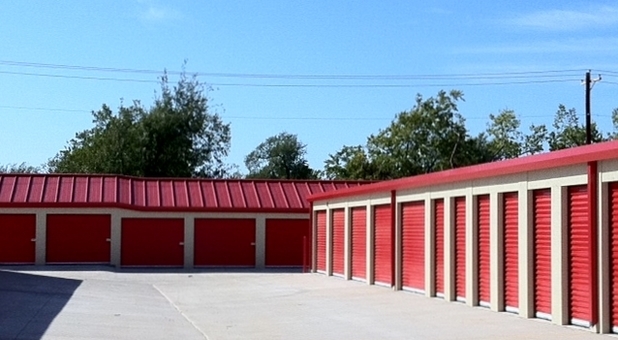 If you live or work in Oklahoma City, Midwest City, Del City, Norman, Bethany, Mustang, Yukon, or Moore, you’ve just found a safer storage solution than you’d find anywhere! Our facility is equipped with a modern video security system that allows us to monitor what goes on in the area, both at the property and remotely. 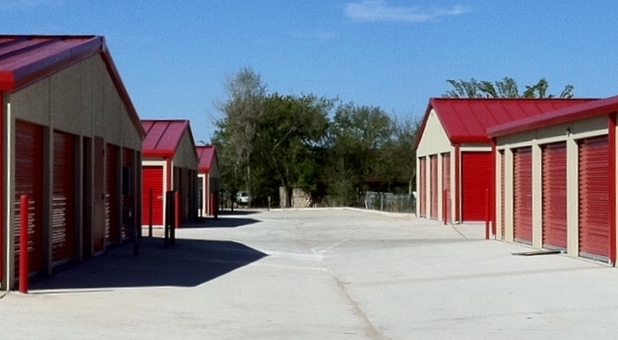 Our self storage units are surrounded by perimeter fencing, only accessible when our customers enter their own personal gate code. What’s more, when you store with us, you can drive out here and park your vehicle right next to your temperature-controlled unit! Bella Storage offers a variety of secure parking places that can hold nearly any kind of vehicle. Don’t want to have to sacrifice your driveway just to park your RV? Maybe you want to store your boat for a few months. We’ve got you covered! We also have an online bill pay option, meaning you can pay your rent and reserve more storage units from anywhere with an internet connection. Don’t feel like you need to be ready before contacting us, though – whether you want to get started or have some questions first, call us today! Nice big aisles to get to the units. Glad you like our facility! 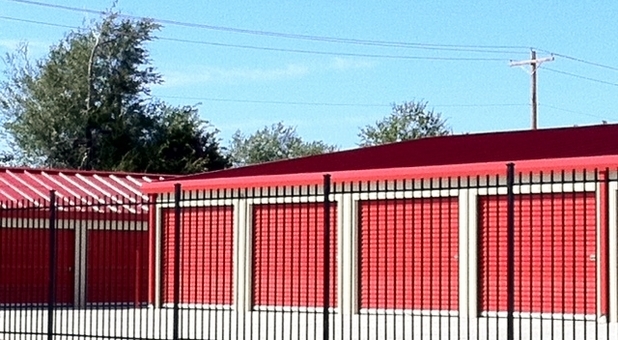 Nice and clean storage facility!